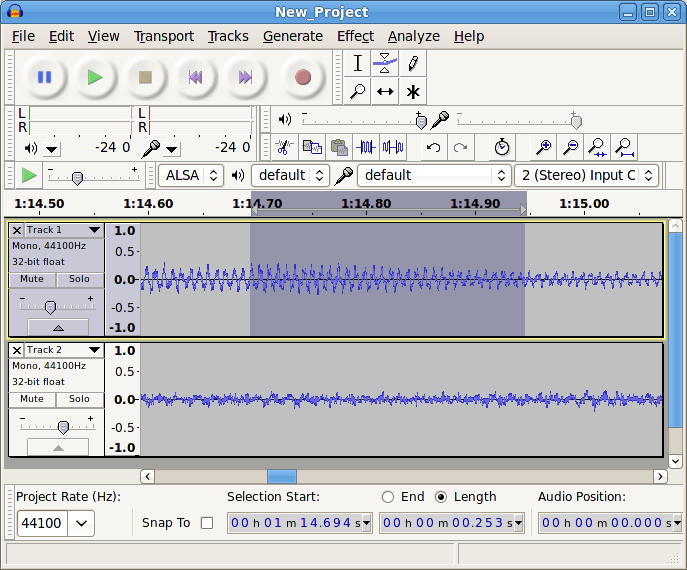 Audacity is a open source and free audio recorder and editor distributed under the GNU General Public License. Audacity is a cross-platform software available for major Operating Systems like Windows, Linux/Unix, Mac OS X and other OS and its interface is available in many languages. Audacity is one of the best free audio recorder and is in the list of highest downloaded software on sourceforge. You can download and install the free audio recorder and find out how it works for you.